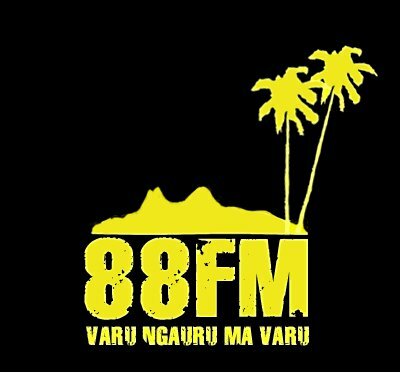 We have teamed up with G-Dub and the crew at 88FM to bring our shows from Auckland to Raro. 88 FM will be broadcasting selected Base shows every weekend, so tell your island friends to tune in to 88 FM or remember for your next holiday! 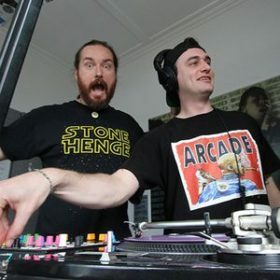 Keep up with what’s happening on 88 FM on their Facebook page or stream online on their website. Grey Lynn Park Festival 2018 – Line up Announcement!